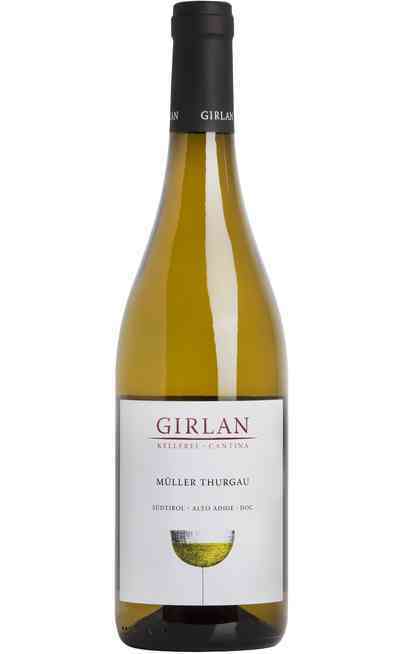 The history of the Muller Thurgau began in 1800 in Germany when a Swiss wine expert of Thurgau decided to mix different white vines giving life to the vine which took the city name and that today has spread in Italy. 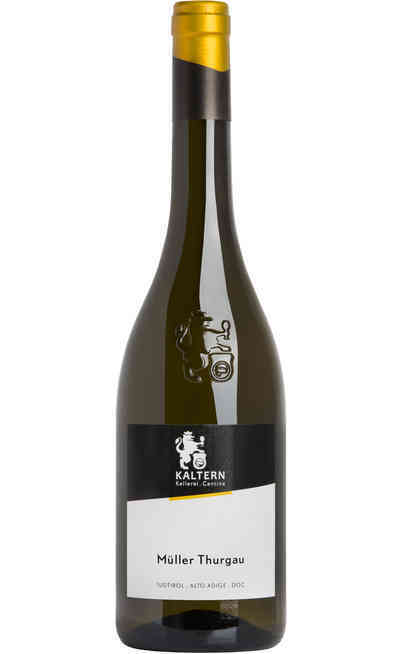 The production area of this white wine which is very fresh and lively on the palate is Val di Cembra in the middle of the Trentino Alto Adige mountains where the vine is perfectly placed for the climatic conditions. The classic berry of the Müller Thurgau is medium big, with a thin peel and with a green color while the bunches are little and compacts. 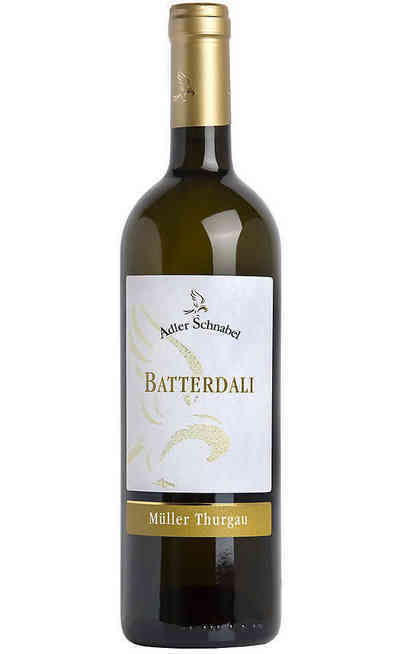 The ideal climate for the quite fast maturation of the vine is the hilly one where there is a discrete quantity of sun but it is also windy and this is the reason why the Muller Thurgau from Trentino is one of the most requested. For its peculiar characteristics this wine from Trentino is a perfect choice to join the everyday meals but it can be also used as appetizer wine to start the evening. 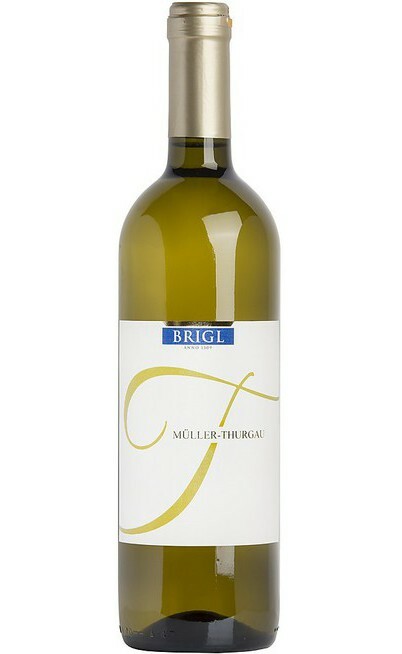 The Muller Thurgau has a characteristic straw yellow color with light green reflections and its smell is delicate and very pleasant with some nutmeg and herbs aromas. The first impression is the lovely wine with a fresh and aromatic hints with a lightly bitter aroma. 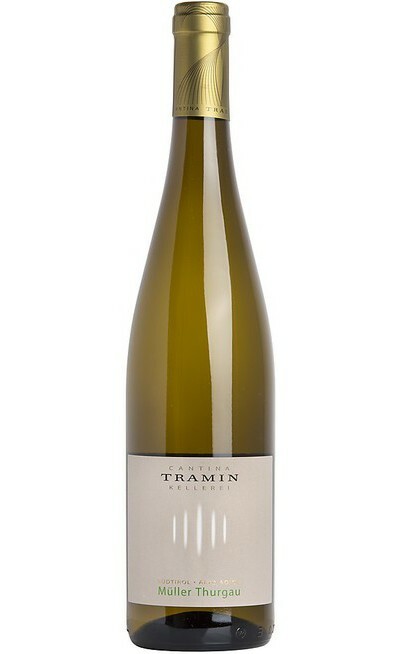 The lively and the aromatic bouquet of this white wine from Trentino makes it perfect for the production of appetizing and pleasant sparkling wines which make the appetizers and the end of the meal enjoyable. 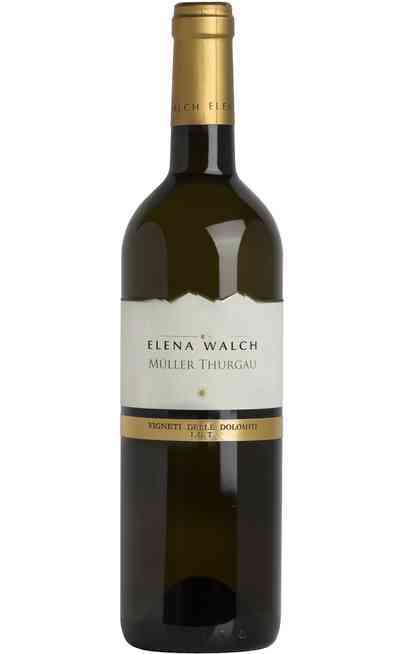 For its elegance, the Muller Thurgau has to be matched to delicate tastes such as fish, cheeses and vegetables. 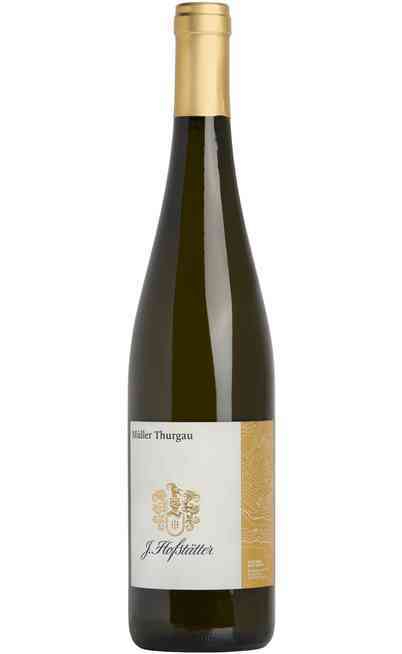 To better appreciate the Muller Thurgau wine it is suggested a classic tulip wine glass and its service temperature is around 9°C and it has to be served as soon as it is opened. 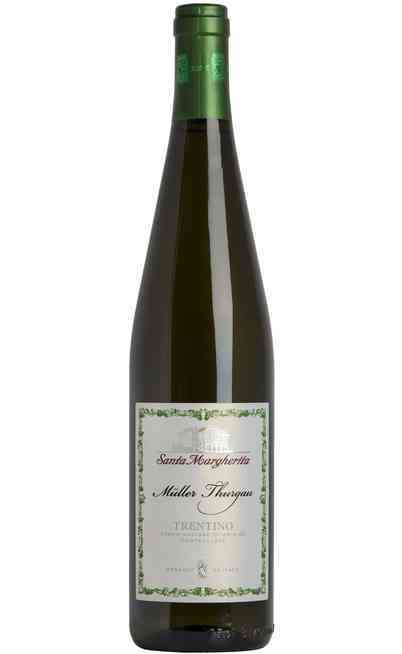 The Muller Thurgau is available in all its versions from a DOC to an IGT produced in different areas of Italy. It is perfect as appetizer and ideal in a light meal and it can be bought directly in our online wine shop in its dedicated area where you have the possibility to choose among different and renamed Italian wineries. 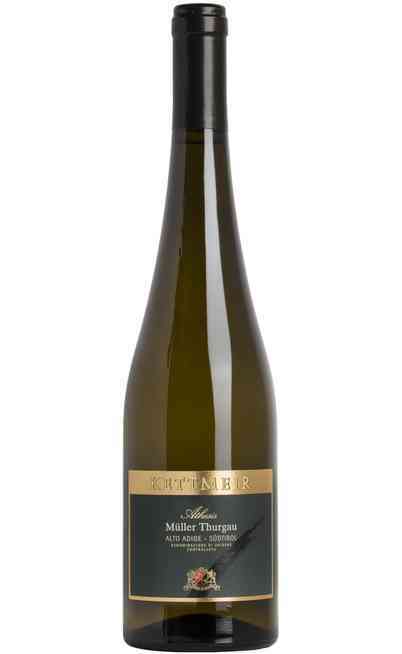 Come in our online wine shop and buy your bottle of Müller Thurgau on sales so to cheer your hosts and to bring at home all the best of the Italian production.